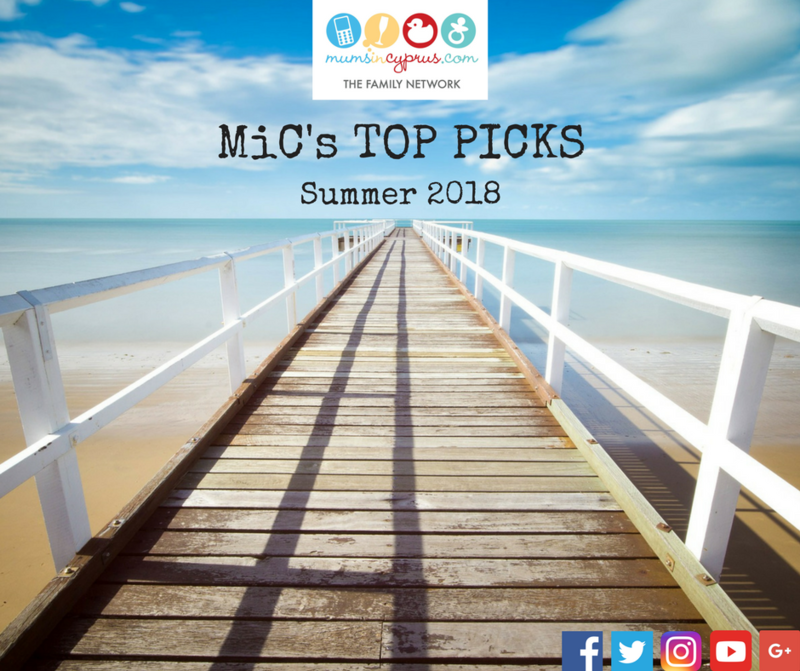 Our 2018 Edition of ‘Top Picks’ for summer schools and activities across the island is here! Looking for a little inspiration on where to go and how to keep the family entertained in the months to come? Browse our listing, with some great suggestions on how to keep your little (and not so little) ones busy over the holidays 🙂 and discover what’s out there…maybe even try something new this year!